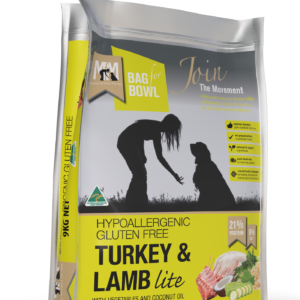 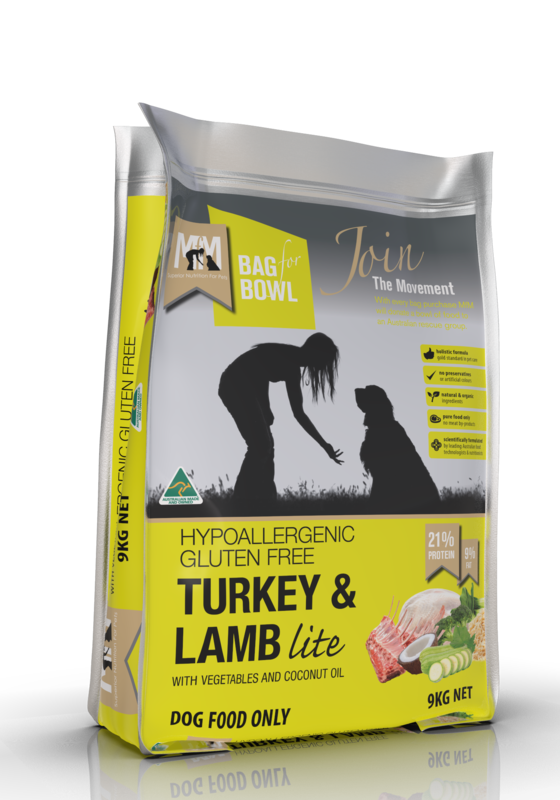 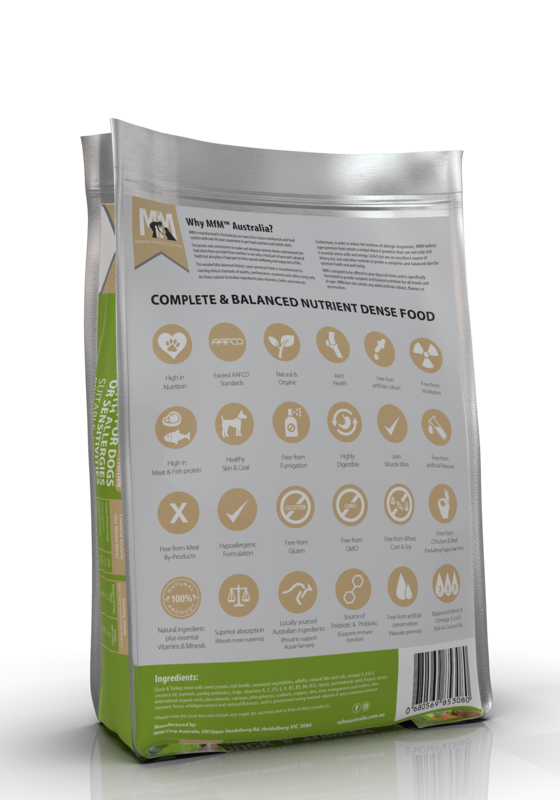 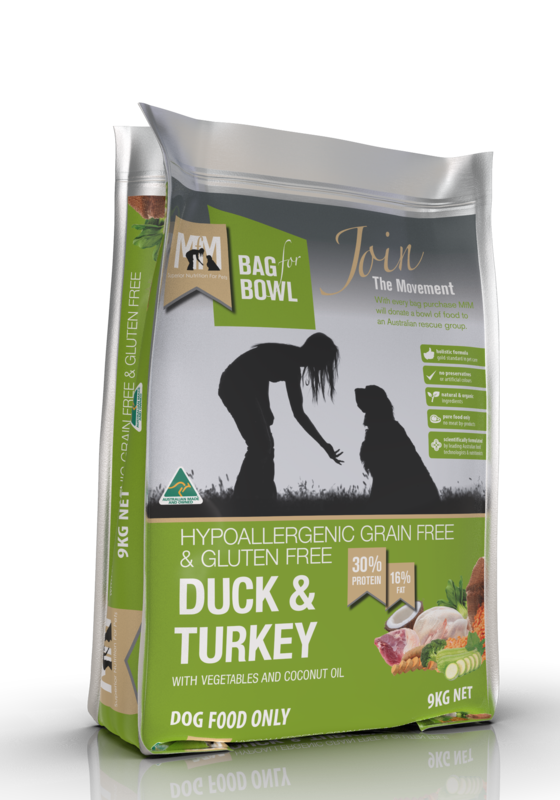 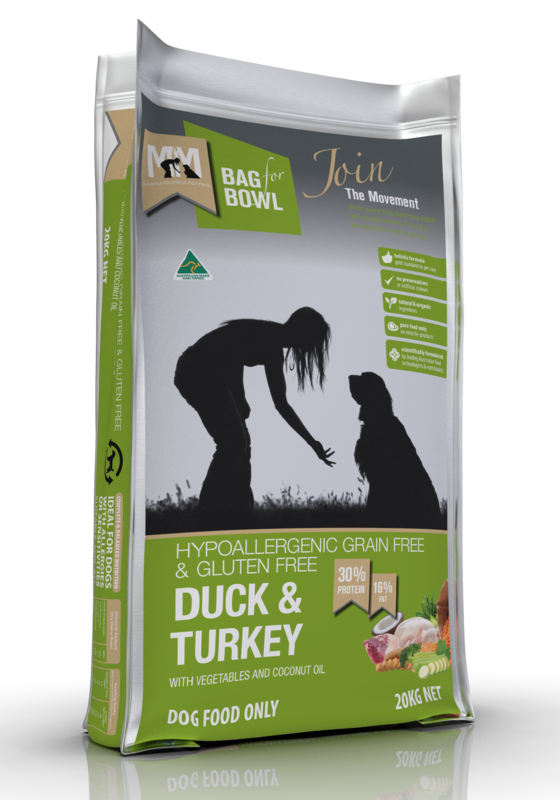 Our Duck & Turkey grain free, hypoallergenic holistic formula is a staple choice. 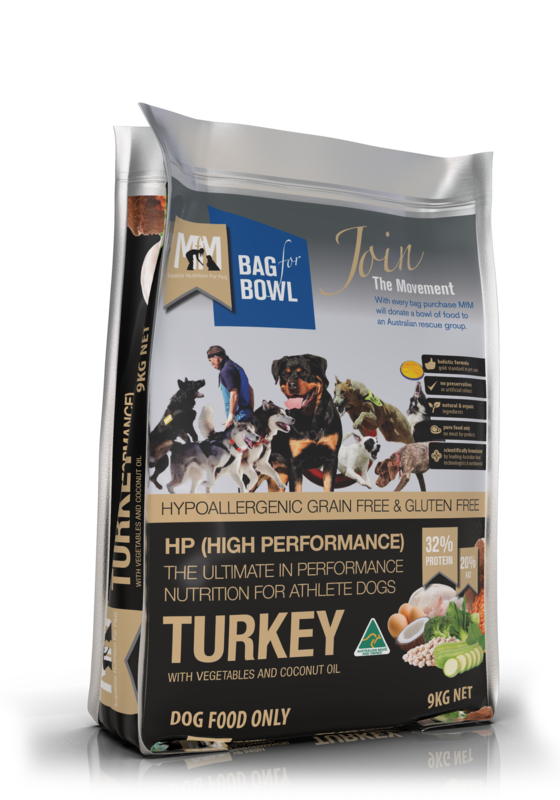 No artificial preservatives or colours and using all natural ingredients. 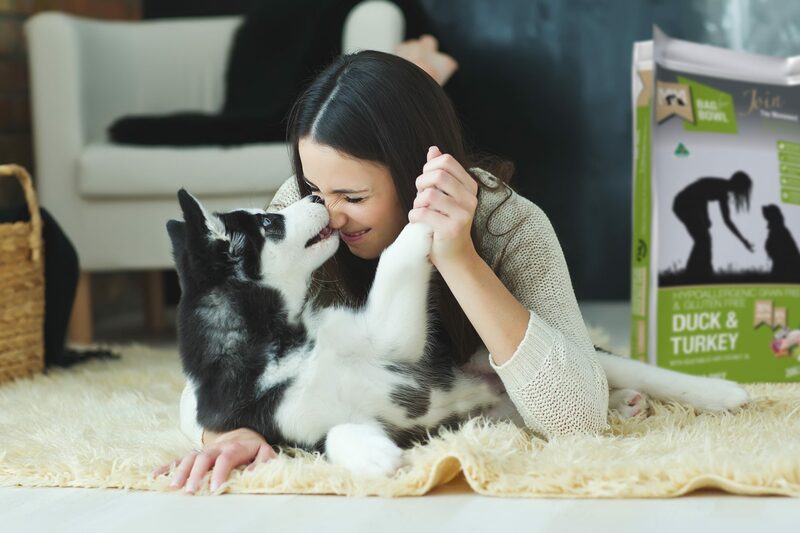 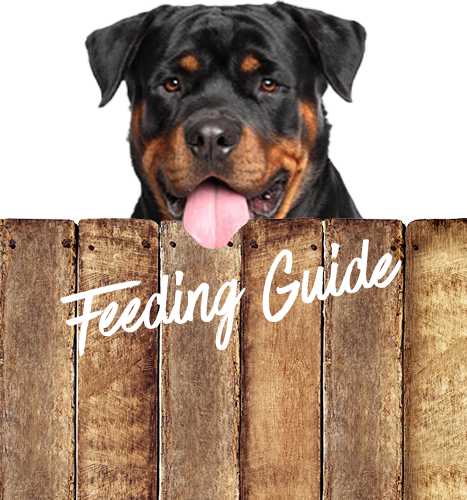 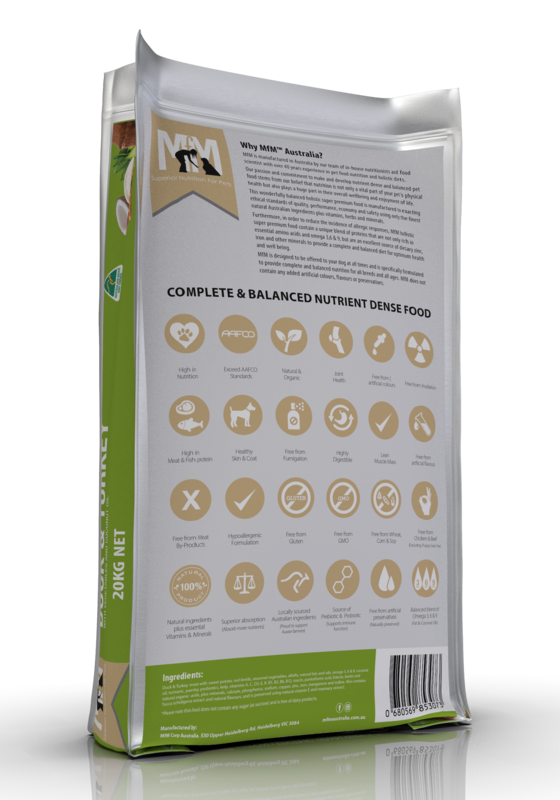 We only use pure food with no beat by-products which ensures that your dog is getting exactly what it needs. 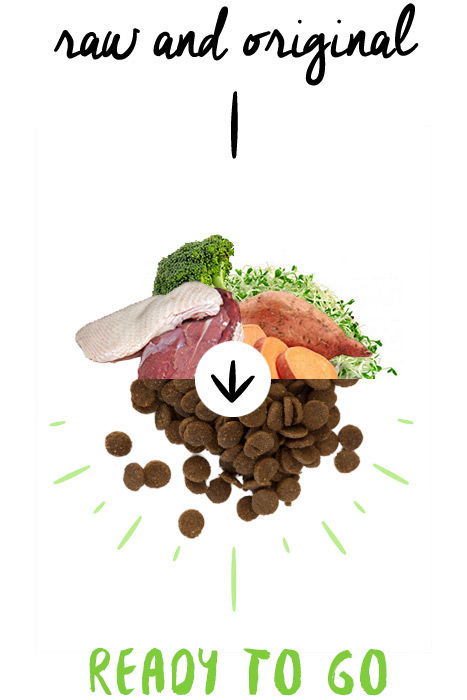 Nutritional value is quite surprising. 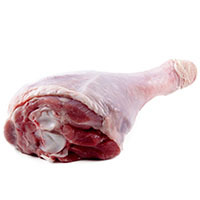 This meat houses a ton of nutrients, including a vast variety of different minerals and vitamins. 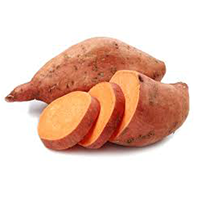 These minerals include phosphorous, selenium, zinc, magnesium, manganese, potassium, calcium and sodium. 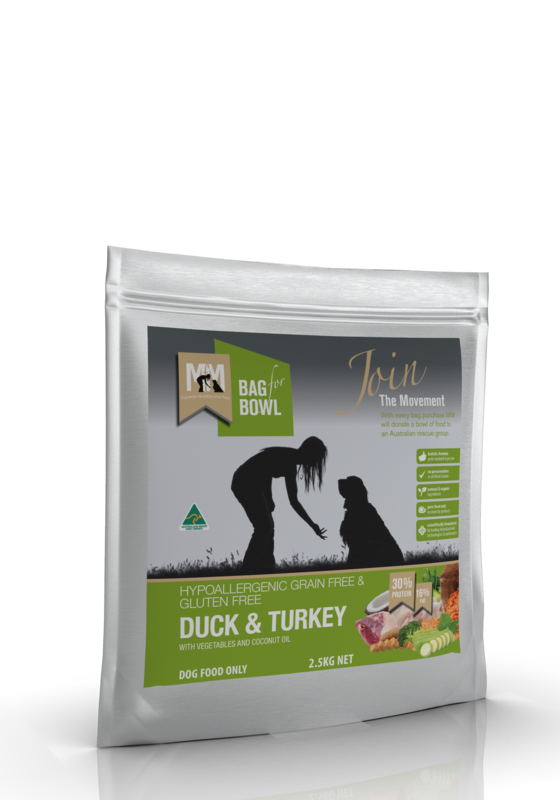 As for vitamins, duck meat contains niacin, ribofl avin, thiamine, pantothenic acid, folate, vitamin A, vitamin E, vitamin K, as well as B group vitamins which include, B6 and B12. 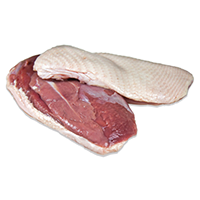 Duck meat is also a rich source of protein!. 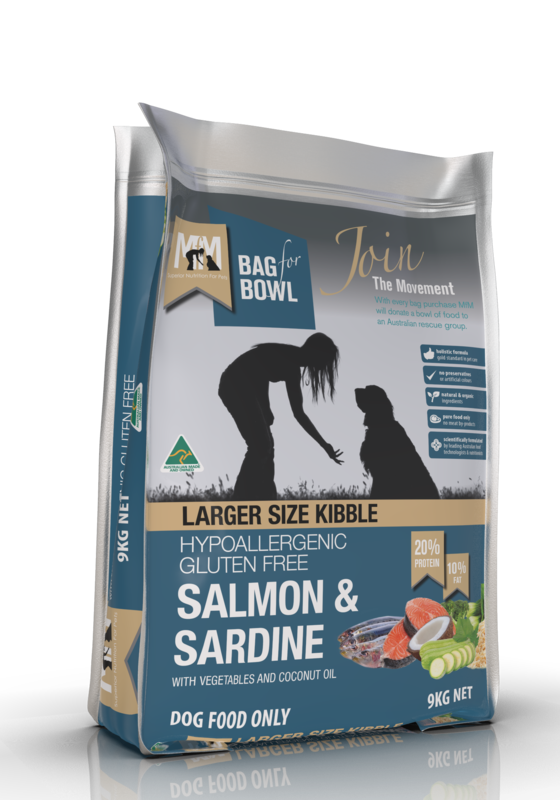 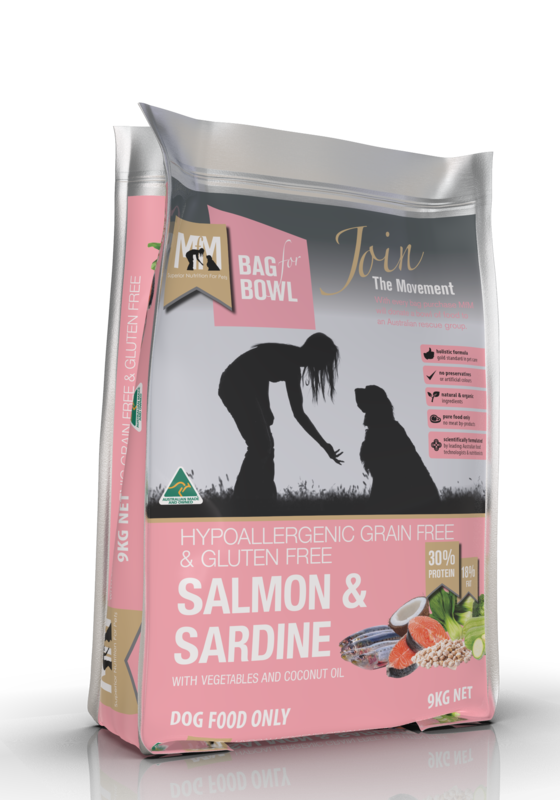 An alternative to the common flavours and perfect for pets with allergies. 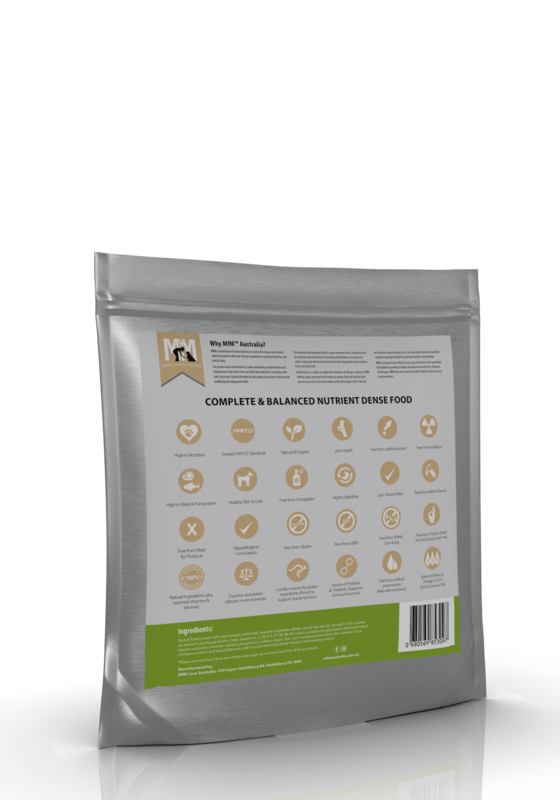 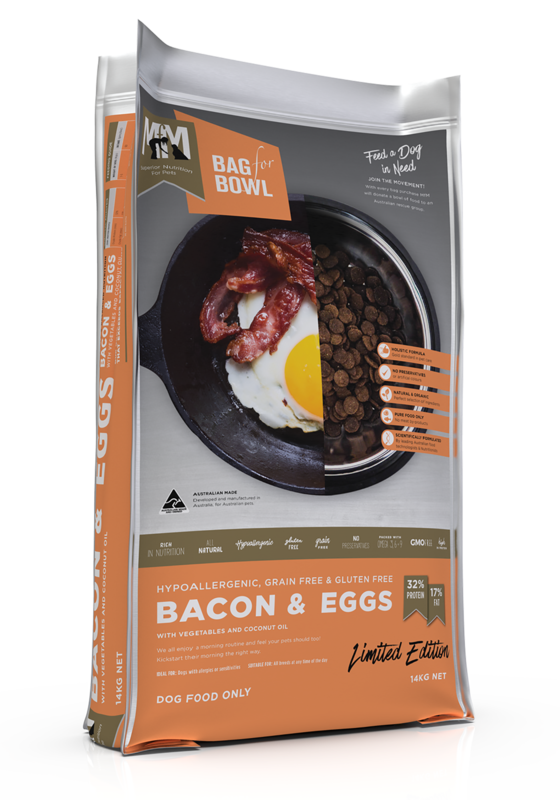 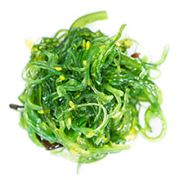 Offers a natural, healthy protein with similar nutrient profiles as those of chicken. 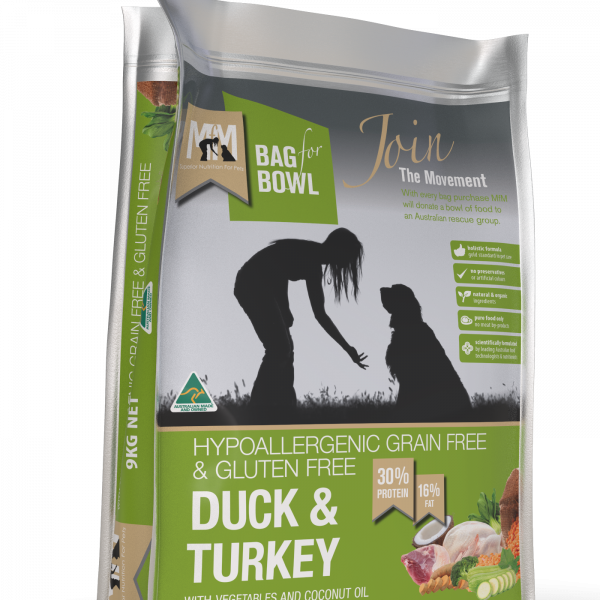 INGREDIENTS: Duck & Turkey Meat, Sweet Potato, Red Lentils, Seasonal Vegetables, Alfalfa, Natural Fats and Oils, Omega 3, 6 & 9, Coconut Oil, Turmeric, Parsley, Pre & Probiotic, Kelp, Vitamins A, C, D3, E, K, B1, B2, B6, B12, Niacin, Pantothenic Acid, Folacin, Biotin and Natural Organic Acids, Plus Minerals, Calcium, Phosphorus, Sodium, Copper, Zinc, Iron, Manganese and Iodine. 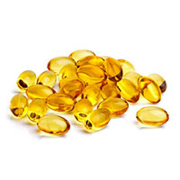 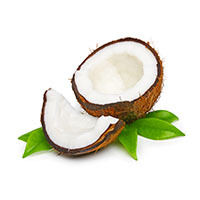 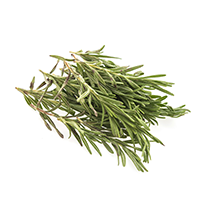 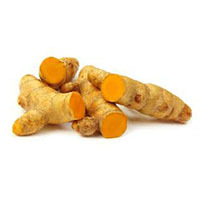 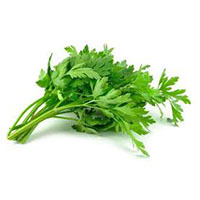 Also contains natural flavours, and is preserved using natural Vitamin E and Rosemary extract. 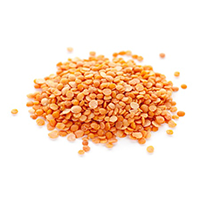 Red lentils contain high levels of soluble fibre which helps improve bowel stool quality. 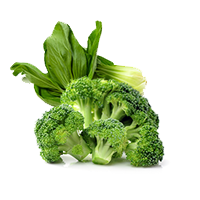 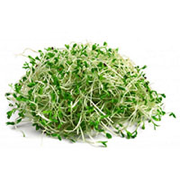 A good source of protein and can assist with maintaining a healthy weight level.